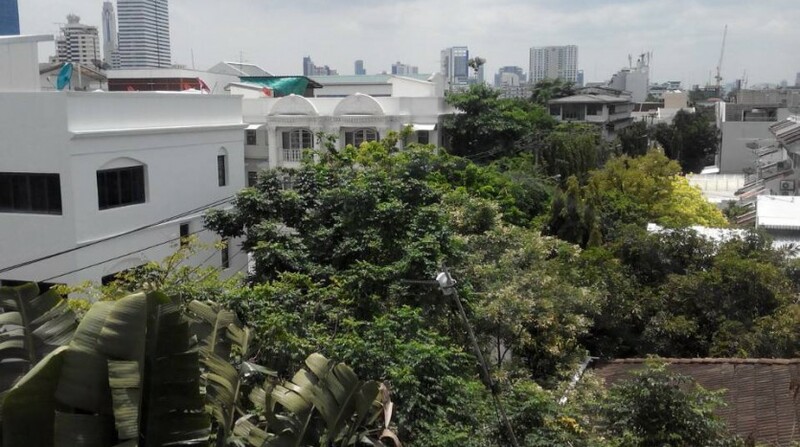 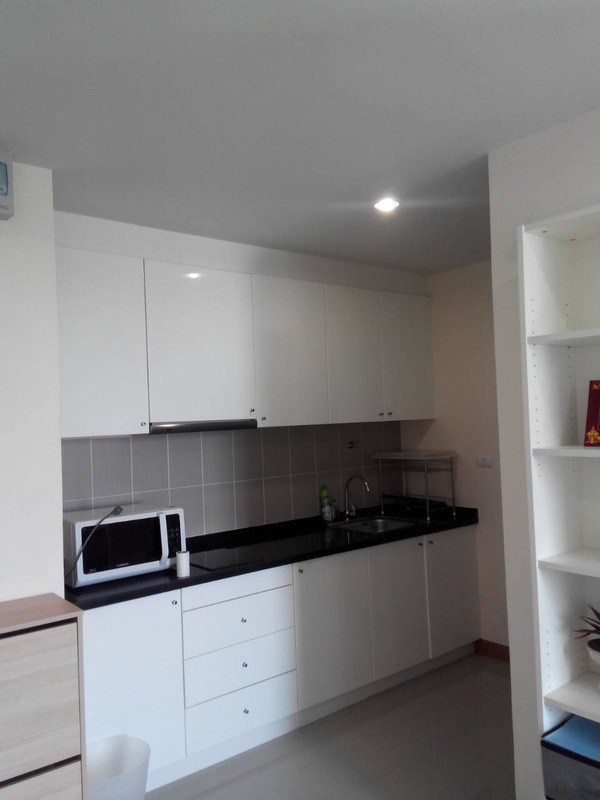 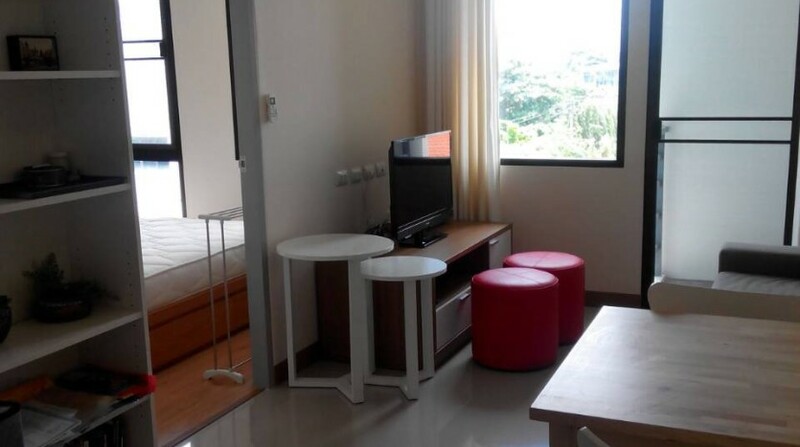 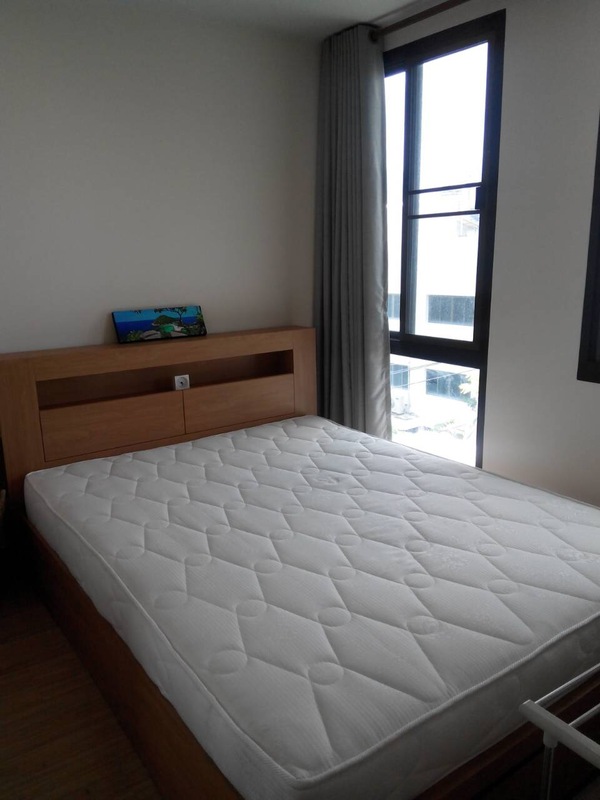 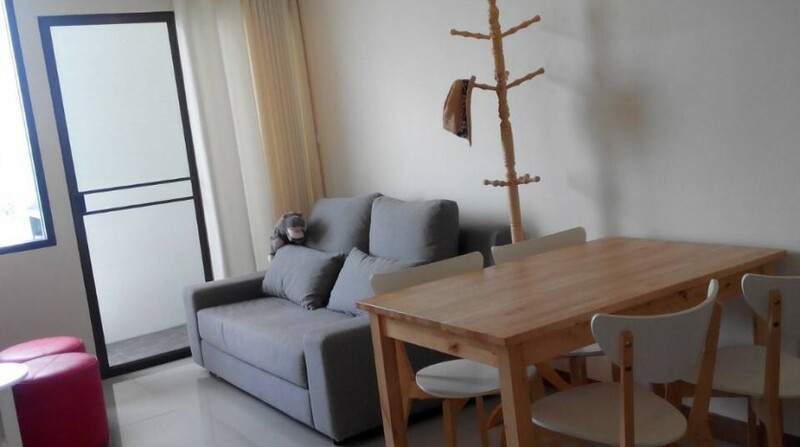 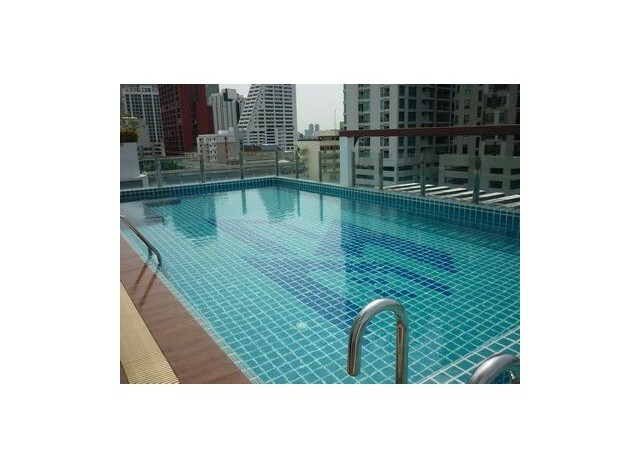 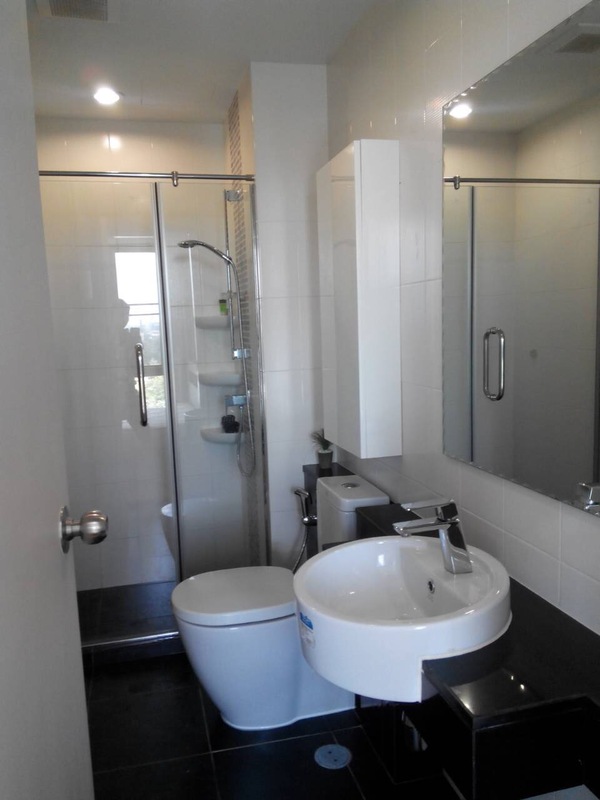 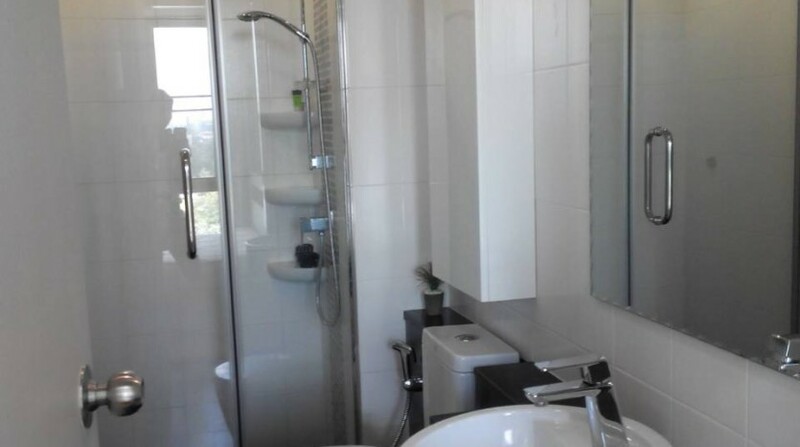 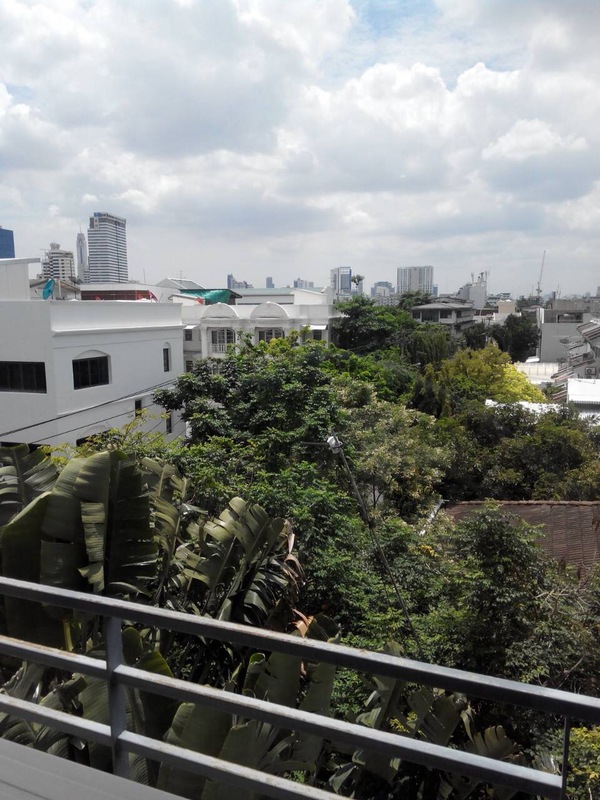 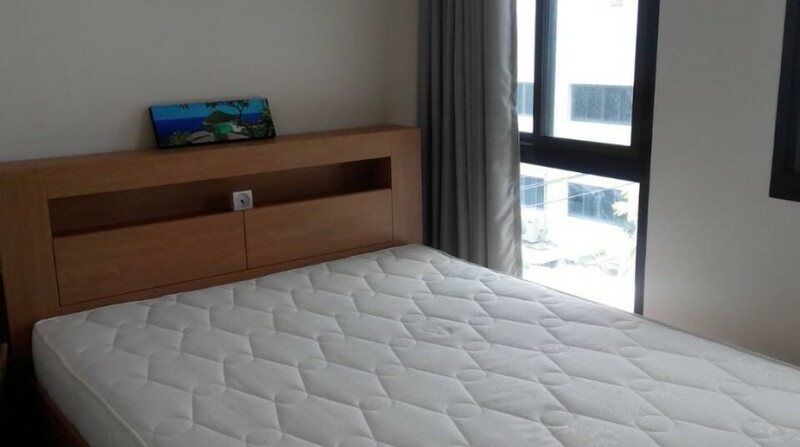 One bed condo available for rent on Soi Ari 2. 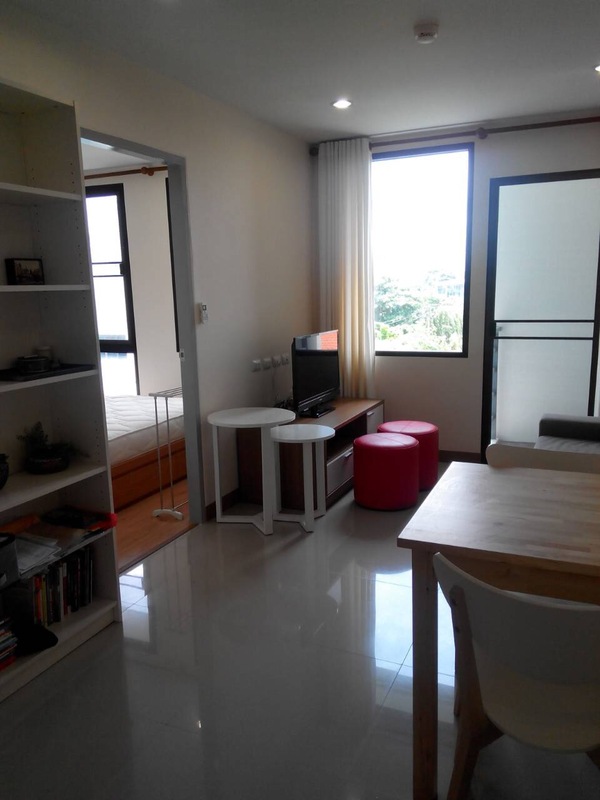 This corner unit boasts a spacious double bedroom, fully furnished living area with modern decor. Developments holds a well maintained roof top pool, gym and 24 hour security. 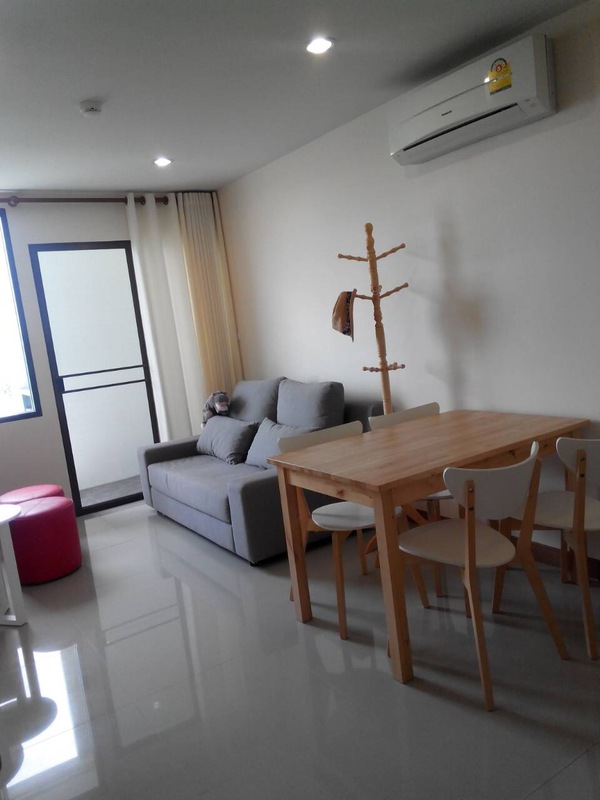 Located on a quieter soi, this property is a few blocks from Tokyo Bike cafe, award winning steak house ‘Wholly Cow’ and a 5 minute walk from Ari BTS and Villa Aree shopping centre. 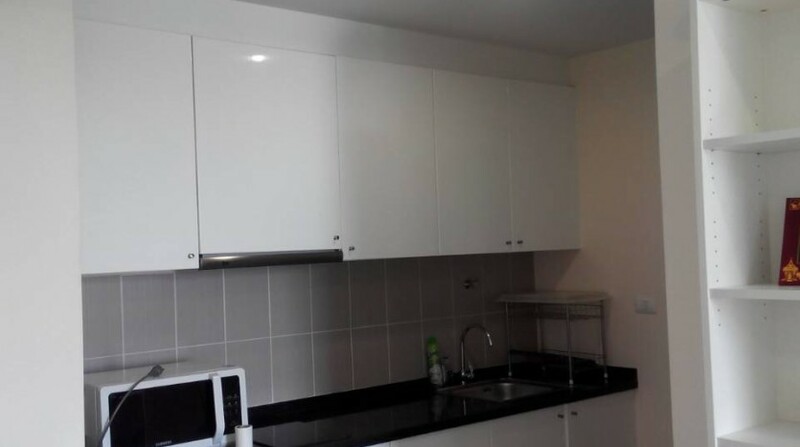 A great value condo for someone new to the area.